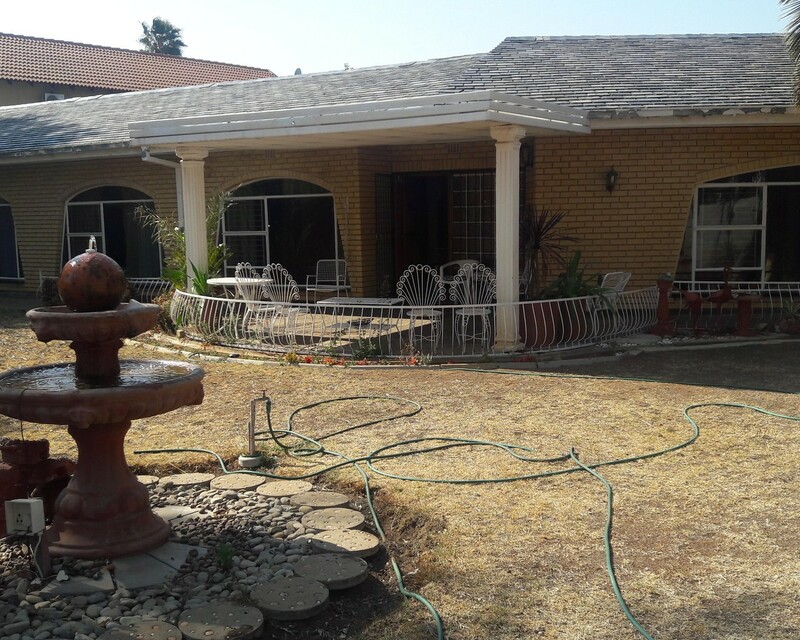 Spacious house for sale in Brandwag perfect for a family. This property offers you 3 bedrooms and 2 bathrooms. The main bedroom includes a en-suite bathroom as well as a walk in closet. Furthermore it offers you a study room which can easily be converted into a 4th bedroom, a lounge, additional TV room and a dining room. The kitchen has built-in cupboards offering sufficient storage space, 3 sculleries and a laundry area. Besides the above the lounge offers a fire place to enjoy during cold winter months. Double garages and domestic accommodation are available. This property comprises of a rather large garden, thus ideal for children or pets. Close to excellent schools, hospitals, shopping centres and other major amenities.